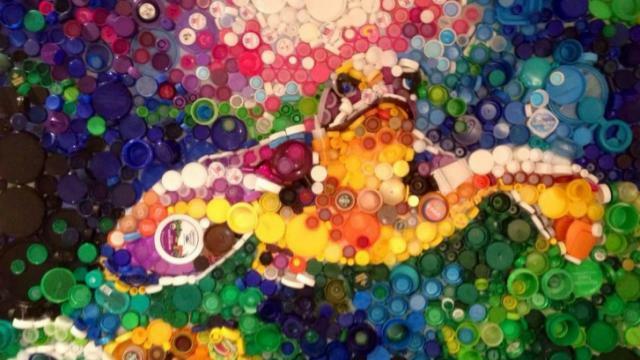 Can you recycle bottle caps? EcoBin > Changing Habits > Can you recycle bottle caps? 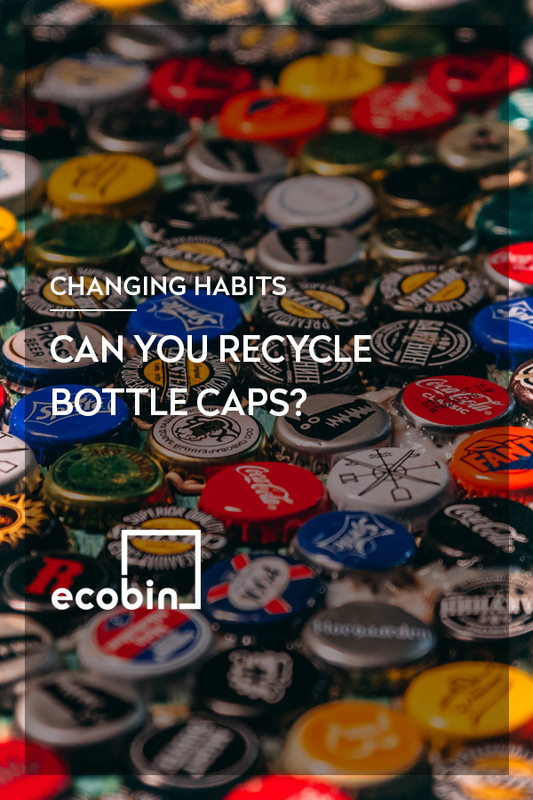 At Ecobin we’re always happy to help answer your questions on all things recycling, and today we’re tackling ‘can bottle caps be recycled? Metal bottle caps such as those on beer and glass soft drink bottles can be recycled, however, they are quite small and either slip through in the sorting process or have the potential to jam the recycling plant machines. The best way to recycle them is to keep a collection of them until you have a few and then pop them inside another can that you are recycling of similar material. Plastic bottle caps, such as those from your milk and water bottles can also be recycled. A lot of people remember the times when they were told plastic bottle tops were not to be put in the recycling bins as recycling plants didn’t have the facilities to recycle small items. Nowdays the majority of local councils accept the plastic caps in the recycling bins, but all they ask is that the lids are not put into empty containers filled with air. This means (much like the metal/aluminium bottle caps) you can collect your caps and put them all into one container to recycle them, or simply crush down the container so all the air has escaped and then put the lid back on. If the lids are left on with air inside the container, the tops trap air inside the bottle which means when the bottles are compressed during the recycling process the caps shoot off and cause damage to the machines. Metal twist caps from glass jars, such as your pasta sauce, salsa or jams can also be recycled. Simply ensure that all food residue had been removed from the lid and then pop it straight into the recycling bin separate from the jar. We hope that this information has helped lift the lid *wink* *wink* on what the standard practice is with recycling bottle caps. As with any curb side recycling programs it’s always best to check with your local council on what you can and cannot include in your bin.